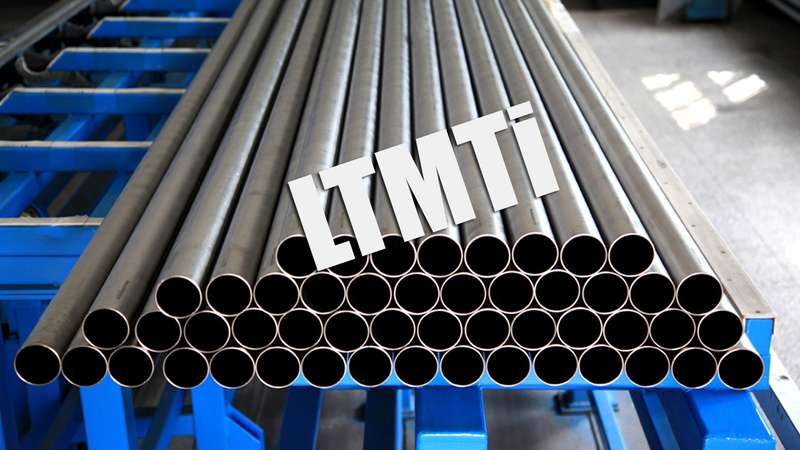 ASTM B337, ASTM B338, ASTM B861, ASTM B862, AMS, MIL, DIN, BS, JIS, GB/T, ISO, etc. GR5, GR7, GR9, GR11, GR12, GR16, GR17, GR23, etc. Chemical composition, Visual Inspection, Annealing, Dimensional inspect, Hydrostatic, Eddy Current, Reverse-Flat, Elongation, Tensile, Yield, Flattening, Flaring, Ferroxyl test, Hardness, Dye penetrant, X-Ray, etc.